Adam will be throwing open the doors to his glassblowing Studio in June to mark his third year participating in the Surrey Artist Open Studios programme. Visitors will be able to watch glassblowing demonstrations and browse through our on-site gallery. 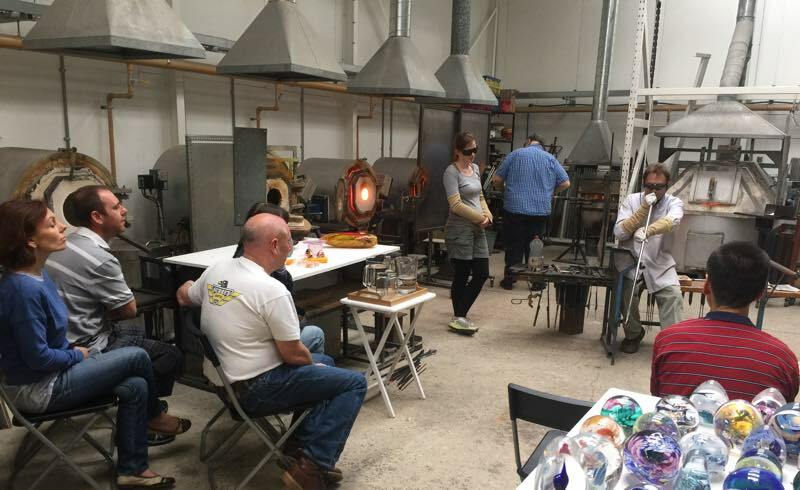 Adam is also offering short “taster” courses in glassmaking for those who would like to have a go! These courses are very popular so please call to book up soon. Visits and demonstrations are free of charge. Taster courses cost £40 per person for a session which lasts up to an hour and a half, with a maximum of 10 people. You will be able to choose your favorite colour and choose to make a paperweight, bird or heart.